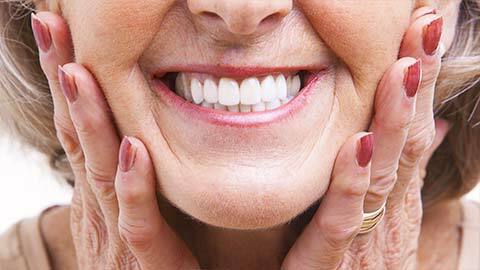 A denture is an instrument used to hold artificial teeth in place. These teeth look and function just like real teeth. Because of their realistic appearance and function, you can eat and talk as you normally would. Replacing toothless areas results in greatly increased chewing ability, visual appeal, and pronunciation. It can also increases a person's confidence and self-esteem. Both partial and complete dentures can be made to appear quite natural using the latest artificial teeth and acrylics. 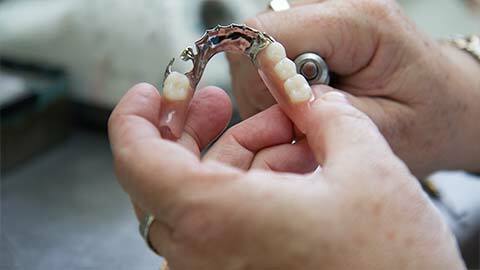 If you need more information about Dentures in Halifax, contact us today.